It is estimated 50 to 70 million adults in American have a form of sleep apnea, which is a disorder that causes frequent pauses in breathing throughout the night. Most often, it is a result of an obstruction in the airway caused by the soft tissues in the back of the mouth or throat collapsing. 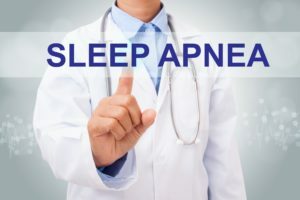 Treatment for sleep apnea in Southlake often consists of a CPAP machine or an oral appliance to keep the air passages open. Both are effective for treating the condition, but there are 4 tips you can use at home to get extra relief. Your child’s toothbrush is maybe the most important tool when it comes to creating their happy, healthy smile. That means finding the right one is key — and it may not be as easy as just choosing the first one you see at the store. Below, find out more about what to look for when you are picking out your little one’s toothbrush. Your family dentist in Southlake is here with what you need to know! 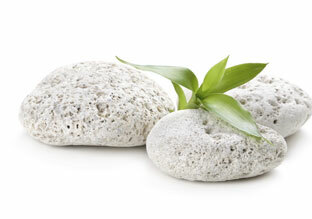 When it comes to providing your dental care, a holistic dentist treads lightly. That means they go the extra mile to make sure that all treatments are completed without negatively affecting your overall health. 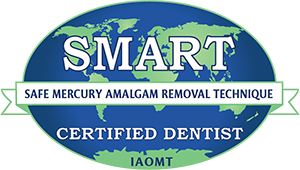 A commitment like that is especially important when it comes to restorative treatments, like dental implants, which use materials that pose a potential risk for your specific health. 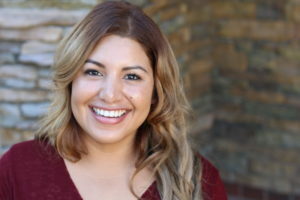 Keep reading to learn how Clifford testing helps your holistic dentist in Southlake offer dental implant procedures which minimize toxicity and stress and protect your immune system. The tenents of holistic dentistry include offering whole-health focused care and treatments that are good for your body in the long-term. To provide more and better holistic options, it is vital that a holistic dentist regularly invests in state-of-the-art technology. Some examples include tools like a soft tissue laser, oxygen/ozone therapy, and the CBCT scanner. Keep reading to learn more about these pieces of equipment — and how with them, your holistic dentist in Southlake can help you achieve excellent oral health and overall wellbeing. You have a lot of choices when it comes to who will provide your family’s dental care. 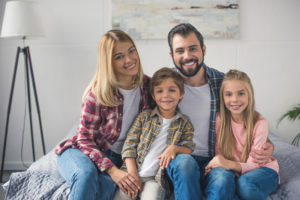 Some dentists offer care specialized for little ones, while others may focus on the cosmetic dentistry services that you or your partner are interested in. As you search, have you considered the benefits that you can experience when you visit a family dentist in Southlake for everyone’s smiles? 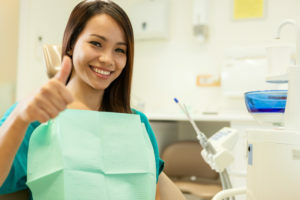 Keep reading to learn about one of the most significant: early detection of gum disease, oral cancer, cavities, and other oral health hazards. Getting your child to take good care of their teeth can feel like something of an uphill battle, but it doesn’t have to. 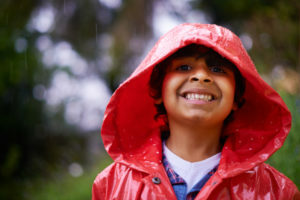 Your holistic dentist in Southlake recommends a few tricks of the trade below, including setting a good example, keeping a full stock of supplies on hand, and involving your child in the process. Keep reading to find out how you can get your child started on the path to a smile that lasts a lifetime. It’s easy to forget sometimes, but your oral health is closely linked to the rest of your body. 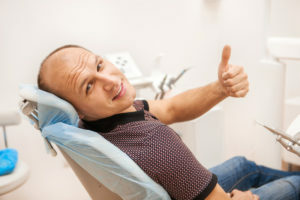 That means that when a tooth becomes injured or infected, you may have a problem with the organ(s) that it is connected to, as well. This phenomenon occurs along what are known as the acupuncture meridians, and your holistic dentist in Southlake uses the 12 meridian chart to treat your whole body rather than simply focusing on covering up symptoms. Keep reading to learn more about the 12 meridians and how this concept can help you to improve balance and become more in-tune with your oral and overall health. Lip and tongue tie are not at all uncommon for babies — and when either is present, they need to be corrected to prevent issues with nutrition, speech, and oral development. Visiting a holistic dentist in Southlake can help your baby enjoy a more comfortable and easier frenectomy (the procedure for treating lip/tongue tie). Keep reading to learn why a dentist like Dr. Thomas prefers the CO2 soft tissue laser for frenectomies. Teething can be a challenging time for baby, parents, and babysitters alike. You want to soothe the pain, but you don’t want to do so at the risk of their oral or overall health. How can you ease discomfort caused by teething naturally? Turn to a holistic dentist in Southlake. 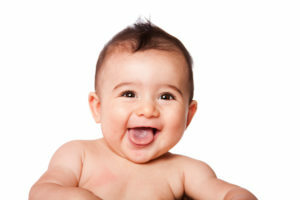 Below, we cover some natural remedies for babies getting their first few teeth.